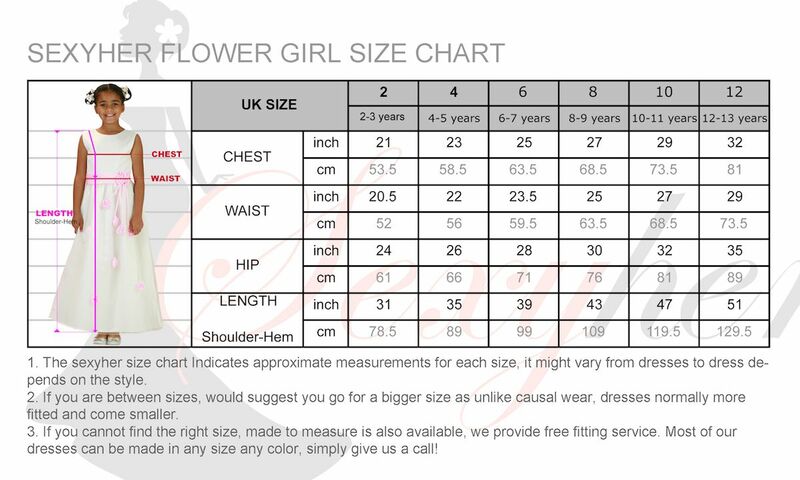 DESIGN YOUR FLOWER GIRL DRESS ! You can order any color for this flower girl dress, simply write down the color code in the ‘please leave your notes area’ when you check out. 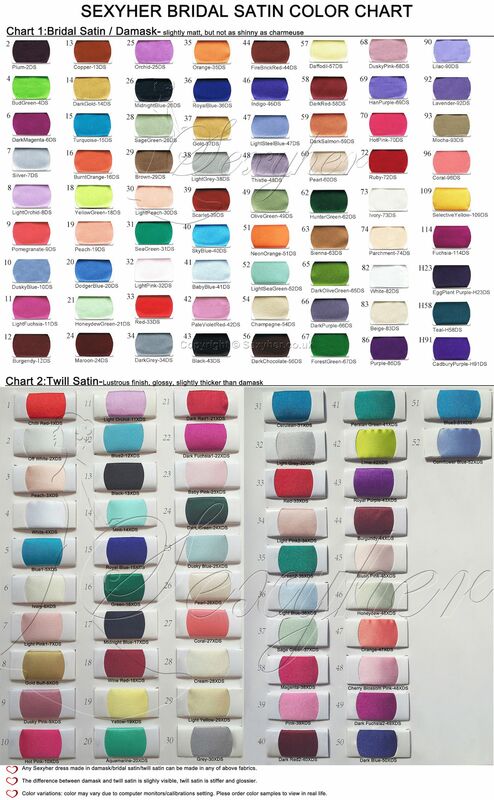 For example: Dress Color = RED 33DS, color code can be found on the left side color chart area. Please always choose the color code in the DAMASK material section.